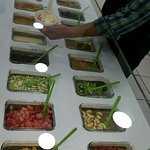 Great Frozen Yogurt wtih a TON of toppings! Delicious yoghurt and amazing fruit! My daughter had a frozen yogurt with 6 toppings, declared it excellent, and went back for another. Very tasty and the toppings are fresh and wide ranging. The chocolate sauce is very good. Very clean. Customer service is excellent. 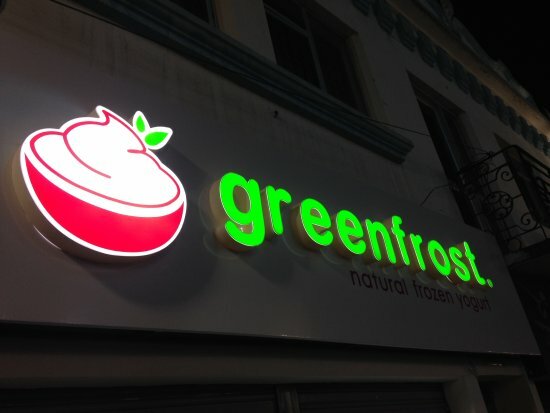 If you're a Western traveller missing the "fro-yo", Greenfrost is your place to go. There is one flavor, regular, but many fruit topping options. Also the local and fresh fruit. A honey topping is very good. Very friendly, fast, and CLEAN! 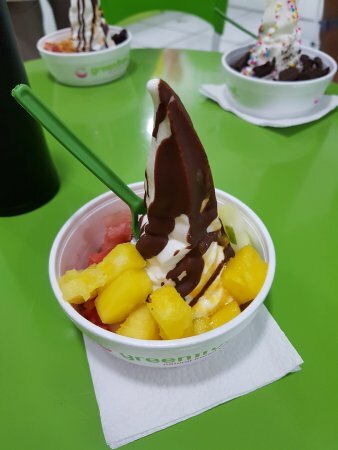 Definitely trust this place for great frozen yogurt with fresh, delicious toppings. The atmosphere was very nice, very friendly people. 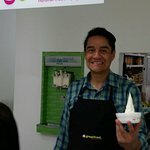 Customer Service was exceptional, and the yogurt was delicious. Milk shake were made with fresh fruit. got to visit this place!!! 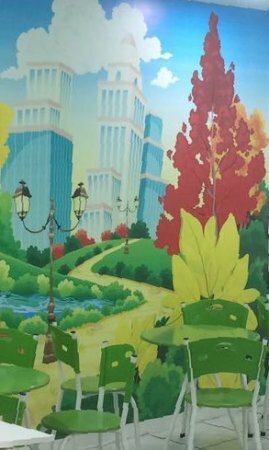 The place is very clean and the owners friendly. 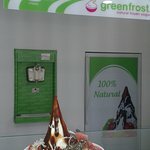 One flavor of frozen yogurt but the toppings are very extensive and always fresh. I was surprised how good watermelon was as a topping. 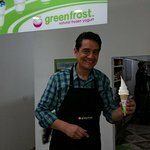 Get quick answers from Greenfrost staff and past visitors.